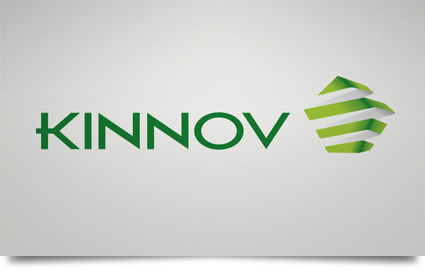 Kinnov is a boutique software and web development firm with offices all across the Asia Pacific. Born and bred in Melbourne, we champion the local industry and have been supporting the growth of domestic private and public companies since 2004. Our digital sales and marketing and business management solutions quietly generate millions of dollars of revenue for our clients 24 hours a day, 7 days a week, every day of the year. Keeping jobs in the country: we hire local talent. When we manage your confidential customer databases, provide real-time support for your website/mobile apps or troubleshoot your workflow, you’ll speak to someone in Australia, probably Victoria. You won’t ever get redirected to South East Asia or the Subcontinent when you call us. We’re building future leaders: the bulk of our developers and staff are sourced from the best universities in the country and are the cream of the crop. We fuel their inquisitive minds with real-life client briefs and are shaping them to become senior developers, whether it is with us or another organisation. We’re a fun place to work: we provide drinks and snacks for our staff to stop us from falling asleep at our desks. We are proud of our high retention rates of staff who are engaged with projects that match up to their talents from the get go. Our remuneration is competitive, despite not being Microsoft, IBM or Google. We only grow when we help you grow. If you don’t get the results that you’re after, we’re not satisfied. It is our mission to harness the power of technology to build your business or organisation and change the way that you interact with your customers in a deeply profound way. If you like the sound of that, we want to meet you. Contact us and let’s start a conversation.